Technology, when used appropriately, equals productivity. To help make our MAFSI members more productive, we have developed MAFSI Technology Certification (MTC) as a guide to available technology and its application within a manufacturer’s rep business, from the simple to complex. There are 39 MTC Agencies. Add your name to the list. Before completing your online application, please CLICK HERE to print out your MTC Application Checklist. To apply for certification you must complete your MTC Application form. Do your manufacturers and customers understand the commitment your agency has made in time and money to become “hi-tech and high touch” in the foodservice industry? What if your representative agency was publicly recognized and promoted for your technology investments in hardware, software, and training? MAFSI has created its Technology Certification Program to do just that. 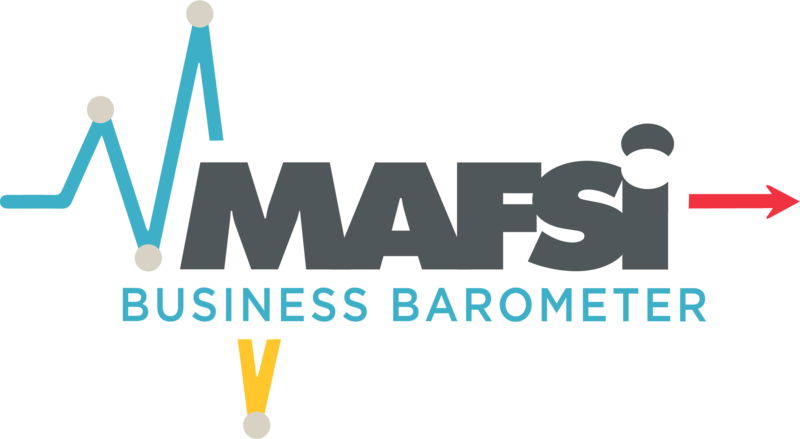 MAFSI recognizes that today's manufacturers and customers want reassurance their sales and marketing professionals hold a commitment to the technological skill set required to move the foodservice industry forward. The certification program provides an industry benchmark by offering technology guidelines for agencies. The program is designed to help you with your technology needs today and keep you on top of things for tomorrow by providing a roadmap specific to technological applications such as computer hardware, software applications, and communication products. These standards enable businesses to simplify practices, reduce expenses, and compete more effectively in an increasingly complex and competitive world. 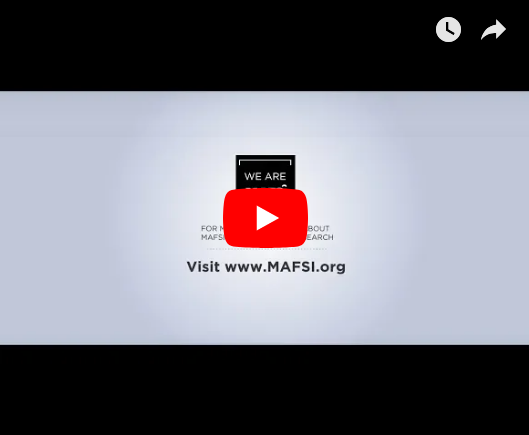 In developing its Technology Certification Program, MAFSI stepped to the forefront of the industry to address the technology needs that not only affect your agency’s efficiency, but also your partnerships with your customers and manufacturers. MAFSI is the taking the lead, offering a broadly applicable and vendor-neutral technology certification program for our members and the foodservice industry. The certification program was developed to make your technology investments pay off and help you move forward. You've made those investments to streamline your business, making it more efficient and effective; now it’s time to be recognized. The technology certification program is open to all MAFSI agent members. There are four levels of certification: Core, Advanced, Expert and Master. Once you have successfully completed a level, an icon will appear after your name in the online membership directory designating your MAFSI technology level. To see a list of the requirements, please CLICK HERE. All designation levels have a one-time application fee of $150 and an annual renewal fee of $95 per company. You will be billed for certification renewal on your dues form. You are able to move levels without additional fees and whenever you qualify for the next level. You do not have to wait for your renewal period to switch levels. If your firm is a MAFSI member in more than 1 region, the $150 on-time application fee will cover your application for all of your MAFSI regions. However, you will have to pay $95 per region per year to remain an active agency in multiple regions. MTC designation and level after your company membership listing in the MAFSI Locator. MTC lapel pins for everyone in your agency. MTC logo to put on your website, line card and business card. Special recognition on the MAFSI website. Special recognition at every MAFSI Conference. Make sure that you download a high-resolution MAFSI Technology logo. Feel free to display it on your website, Line card and business card. Please email [email protected] for your firm's correct level logo. Once your firm is MTC certified, you may move levels at any time. All requests will be reviewed by a member of the MAFSI staff. Once verified, your company record will be updated with your new certification level.